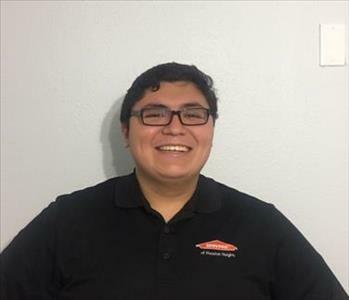 Johnathan Reyes is the Marketing Manager at SERVPRO of Houston Heights. He has several years of experience and has the following Certifications from the institute of Inspection Cleaning and Restoration Certification (IICRC): Water Removal Technician and Carpet Cleaning Technician. 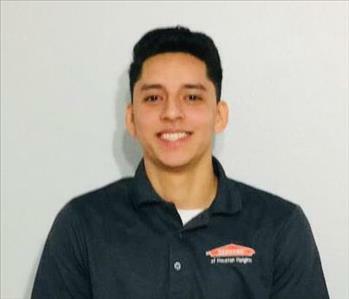 Jorge Reyes is the General Manager at SERVPRO of Houston Heights. He has several years of experience and has the following certifications from the Institute of inspection Cleaning and Restoration Certification (IICRC): Water Removal Technician, Applied Structural Drying Technician and Carpet Cleaning Technician.